Daniel Ricciardo says the noises coming out of Renault ahead of the 2019 season are "encouraging". The Australian surprised the F1 world last August when he announced that he is leaving the top team Red Bull to join the works Renault outfit from this year. Some upper management troubles aside, the noises from Renault have been positive. New technical boss Marcin Budkowski said recently that after "three years of construction, three years of attack are beginning". His comments coincided with reports that Renault's engine and chassis are fundamentally all-new for 2019. "It's encouraging, obviously," Ricciardo said. "When I signed, I knew that there was work ahead but I know they're putting a lot of effort into making things better and expanding a lot of departments and trying to make '19 and '20 stronger." 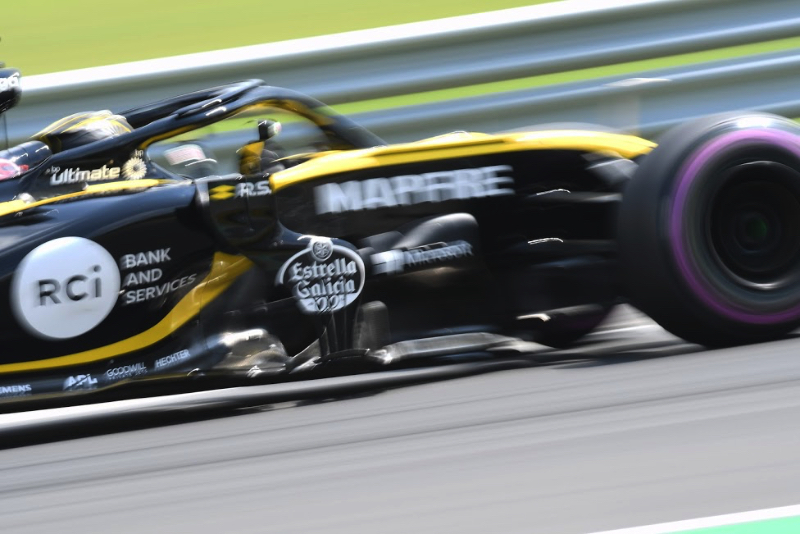 Overall, despite finishing the 2018 season fourth overall, Renault was disappointed particularly with how the team managed to improve the car over the season. "I think '19 is a new car and it's going to be a fresh start again," said Ricciardo. "Obviously, all I can do is try to be fully immersed in it all, try to help as much as I can and see how things go from there."